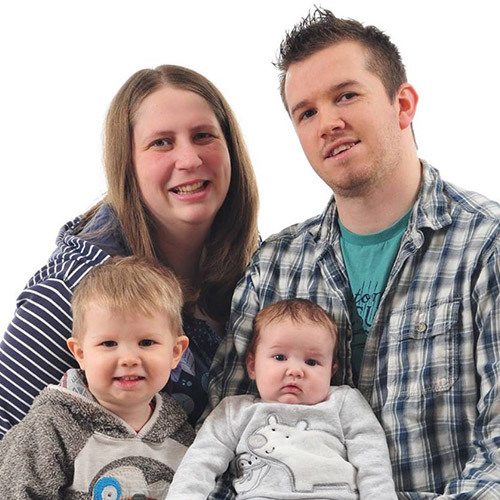 Steve and Rebecca (Bec) planted the church back in 2008 along with a core group of Christians from the local area. 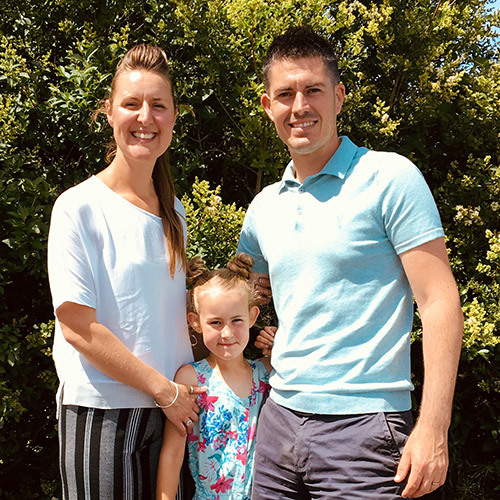 Steve became a Christian in his teenage years having read the bible from age 11 and quickly realised that full time Christian ministry was what God wanted for him and his family (who would come along some years later). Steve and Bec were childhood sweethearts and Bec became a Christian having heard the message of The Bible from Steve. The Dyers have 1 daughter and they live their lives serving the church and local community. They are now living in the Fforestfach area of Swansea near where the latest church plant 'Hope Church' (www.hopechurchswansea.com) meets. Steve has been the lead pastor of Oasis since it began and he is now also the Pastor of Hope Church. He is also part of a network called 'WalesWide' (www.waleswide.org) who exist to start and strengthen churches across Wales. Bec is a primary school teacher who gave up her career to enjoy being a mother and a wife. Bec is excellent at organising events and children’s work in the church. The Dyers like football, enjoy family time and love Jesus unashamedly. Sam is a Yorkshire born Englishman who came to live in Swansea in 2006 where he studied engineering and went on to be trained as a secondary school teacher. 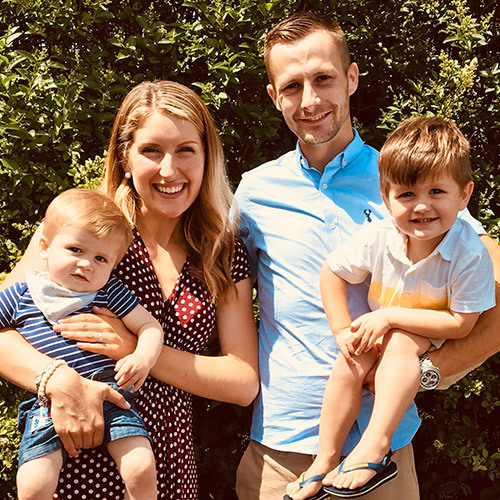 Having taught for 2.5 years in a 6th form college, he took up an engineering position working primarily in the steel industry in South Wales. In 2017 he gave up this profession to become the Co-Pastor of Oasis Church having been a church member since 2008 and on the leadership team since 2014. He met his wife Rebekah on holiday when they were 10 years old and in 2011 they were married. 6 years on they have 2 young children and know that full time Christian ministry is the lifestyle and path God wants them to follow. Rebekah is also trained as a secondary school teacher but now devotes her time to looking after the 2 boys. Both Sam and Rebekah were brought up in Christian families and they gave their lives to Jesus at a young age. Sam’s testimony (how he became a Christian) can be found on the church website www.oasisgowerton.com. The Keen’s love to host family and friends, enjoy food and like ambitious projects. Sam is passionate about the global church and sees new church plants as the means by which the message of Jesus will be most effectively spread. John and Rachel have been married for several years having met whilst studying in Cardiff University. They have 2 children and are passionate about family time together and day trips to new places. John has been a member of the church since 2008 and has been on the leadership team since 2014. He became a Christian from an atheistic background and has a fantastic testimony of how God changed his thinking, regarding the claims of the bible, through reason and logic. John works in IT and Rachel works in social services. Between them they play a huge role in managing the finances and administrative duties of the church and they are committed to the Oasis vision of building and planting healthy churches around the world.